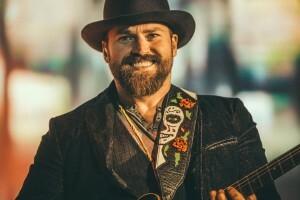 Zac Brown Band is coming to GA for their “Welcome Home” tour! 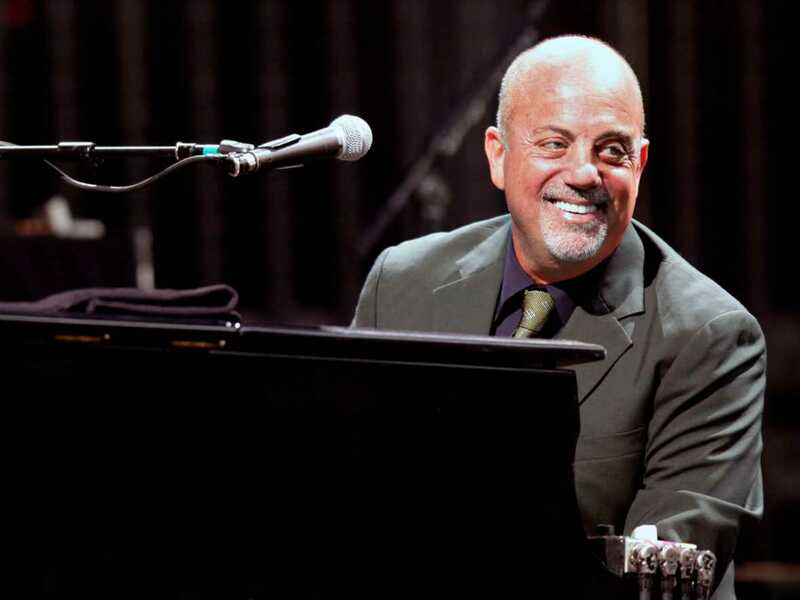 They will be at the Verizon Wireless Amphitheatre in Alpharetta, GA on Friday May 12th and Saturday May 13th. Both shows will begin at 7 pm and tickets are ranging from around $119 and up! 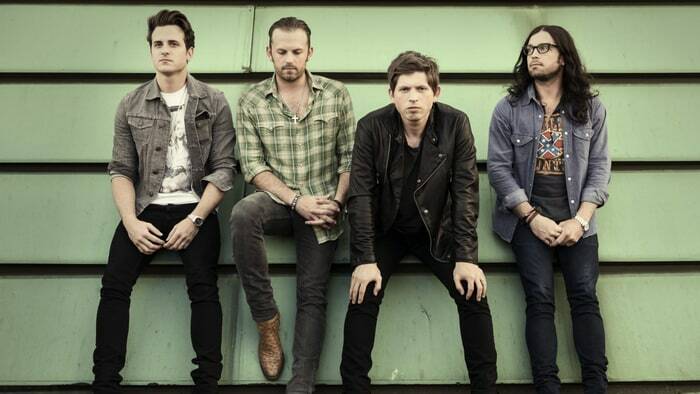 The Kings of Leon will be performing in Atlanta at the Aaron’s Amphitheatre on Thursday May 11th. Special Guest include Dawes, Deerhunter and Nathaniel Rateliff . Concert starts at 7 pm and tickets are ranging from $40 and up. Rock on Atlanta!